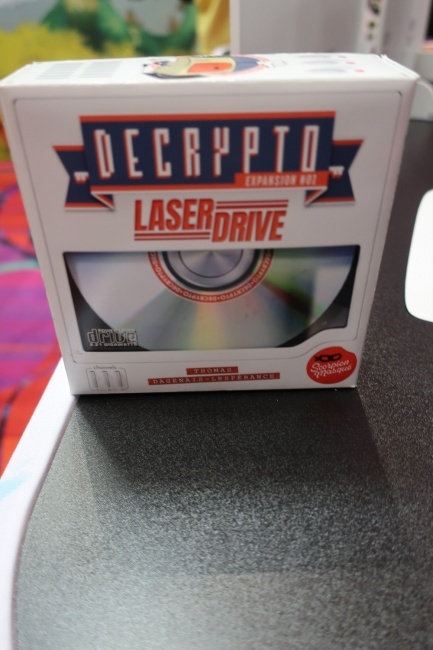 Iello was showing off several new products at the GAMA Trade Show in Reno, including the first expansion for DeCrypto :Laser Drive, due out later this year. Designed by Thomas Degenais-Lespérance, Laser Drive adds categories to the words that players transmit. If a word’s category can be sent successfully, the team earns bonus tokens, which enable alternate win conditions. 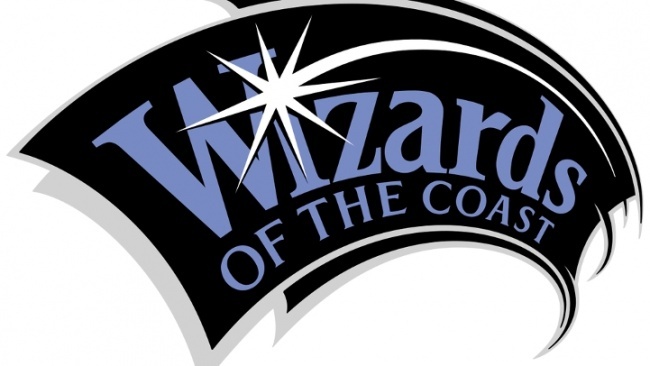 Additionally, teams will be able to guess their opponents’ words and earn bonus tokens for getting them right. 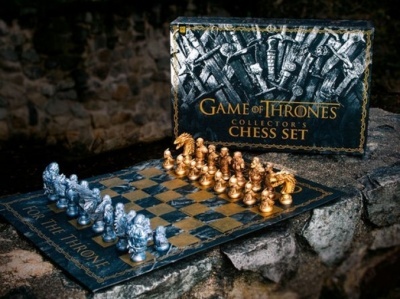 Iello had not yet finalized an MSRP at the show but expected it would be between $12 and $14. 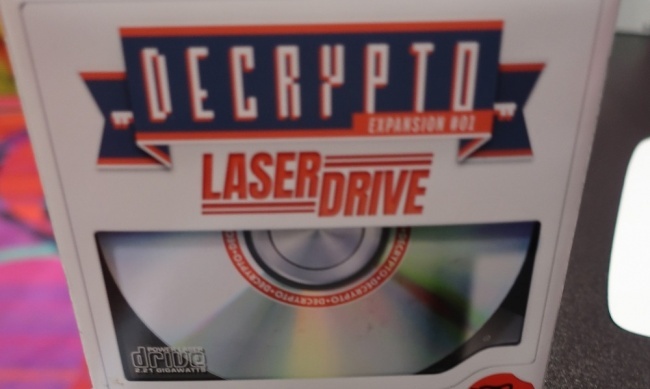 Decrypto was released in 2018 (see “Transmit the Code in ‘DeCrypto’”). Also on display was Legendary Forests, a tile-laying game by Toshiki Sato (Dice Age: The Hunt) with art by Biboun (Dice Forge). Players assume the roles of dryads attempting to carpet the forest with flowers. Everyone has the same tiles, with which they are making their own individual tableau. One person plays with their tiles face down, selecting one at random. Then everyone locates their corresponding tile and places it as possible on the board. A limited number of tree tokens are available and must be placed on an area for it to be scored. The goal is to score as many points as possible by filling full areas on the board. 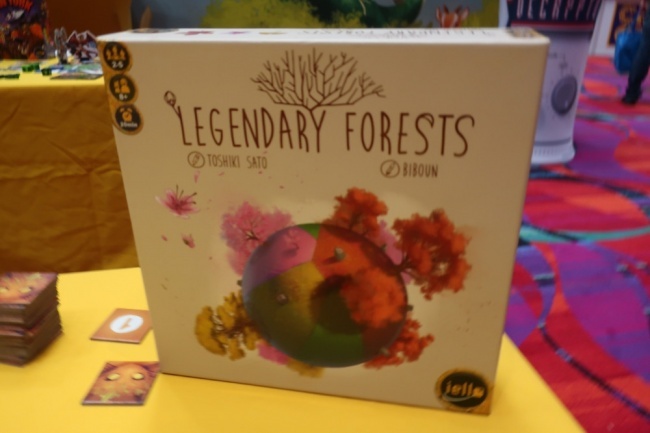 Legendary Forests is designed for 2 - 5 players, ages eight and up. Because everyone is playing with the same tiles, a second copy of the game can be combined with the first to accommodate 6 - 10 players. 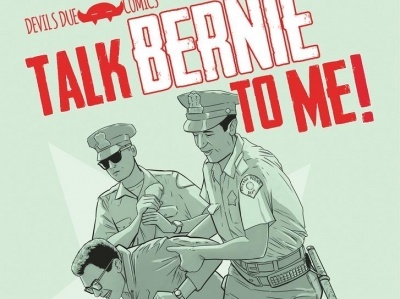 It is slated for May release. An MSRP was not available. 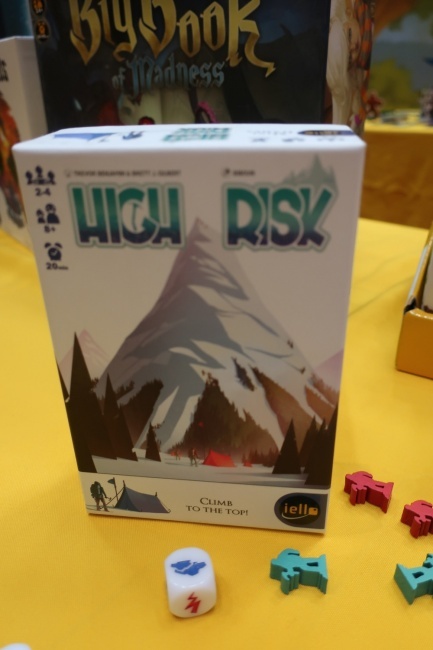 Finally, Iello had preview copies of High Risk on display, a mini-game designed by Trevor Benjamin (Dice Heist) and Brett J. Gilbert (Elysium, Costa Rica), also with art by Biboun. Each player controls a team of mountain climbers. They roll dice to attempt to move a climber towards the summit. A push-your-luck mechanic allows them to get higher and take an extra turn but causes the climber to fall if it is failed. 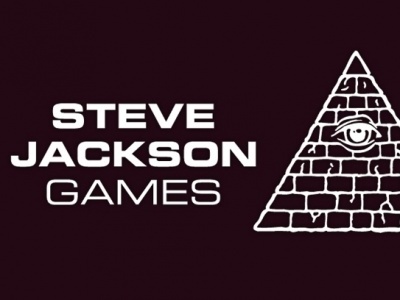 It plays in only 15 to 20 minutes and is designed for two to four players, ages 8+. 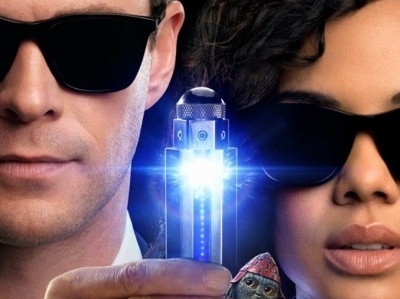 MSRP is $15, with a June release date. Click on the gallery below for images.